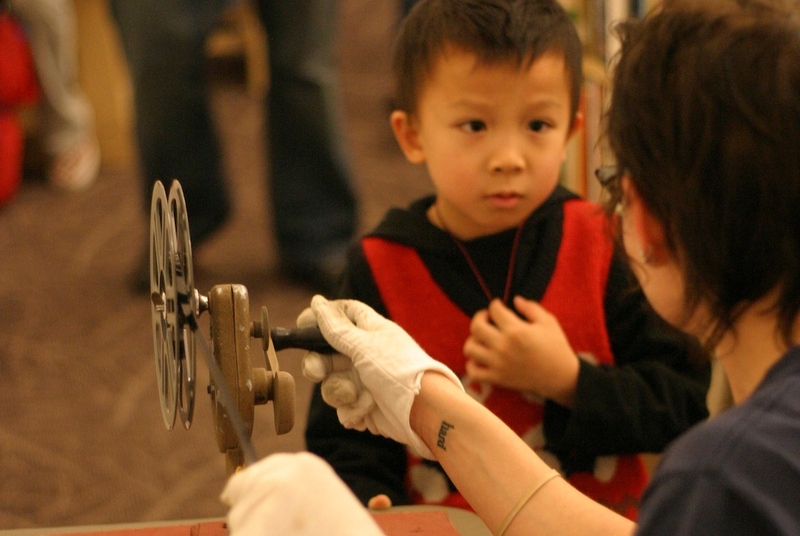 Home Movie Day is a remarkable, world-wide event where local film enthusiasts and archivists invite members of the public to bring home movies to be inspected for damage, cleaned, and projected on the big screen for a public audience. 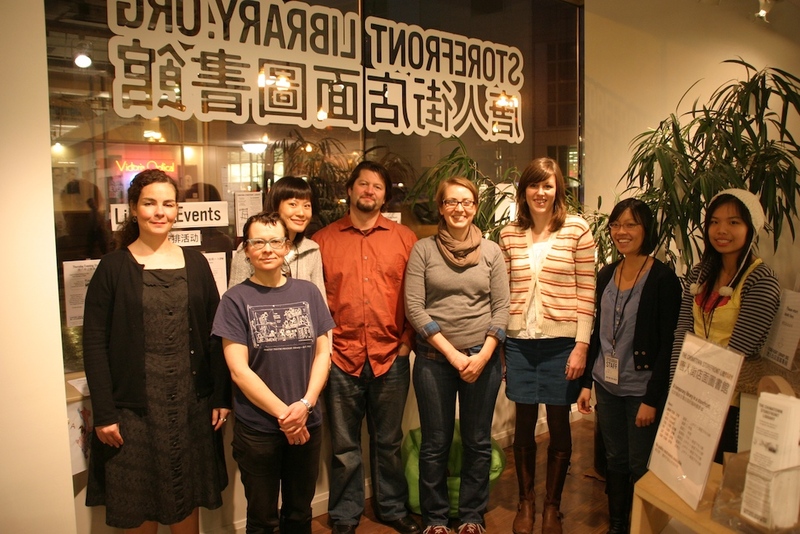 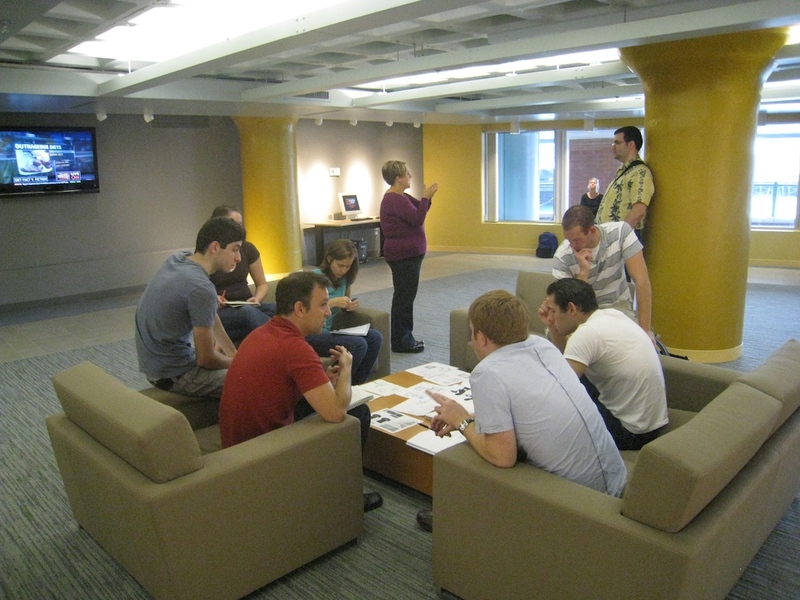 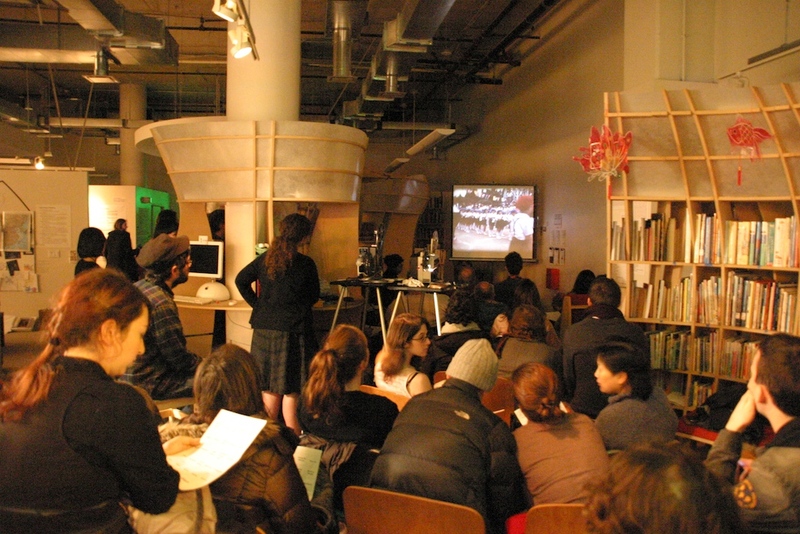 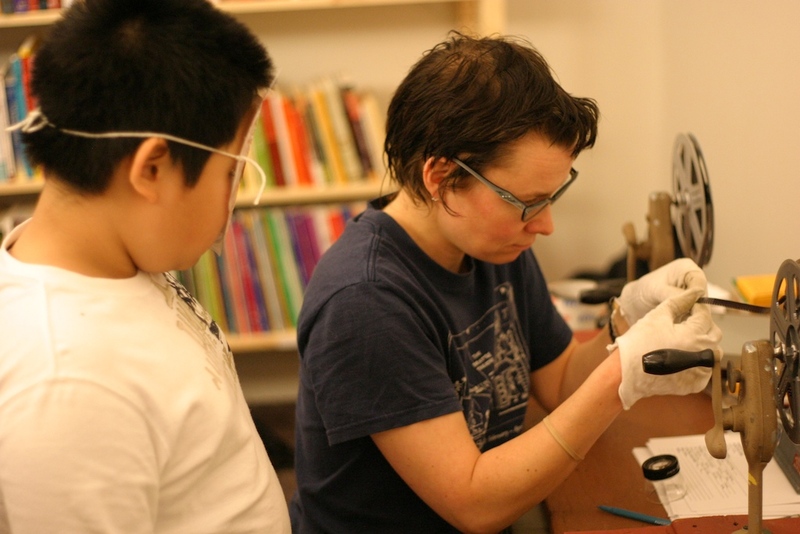 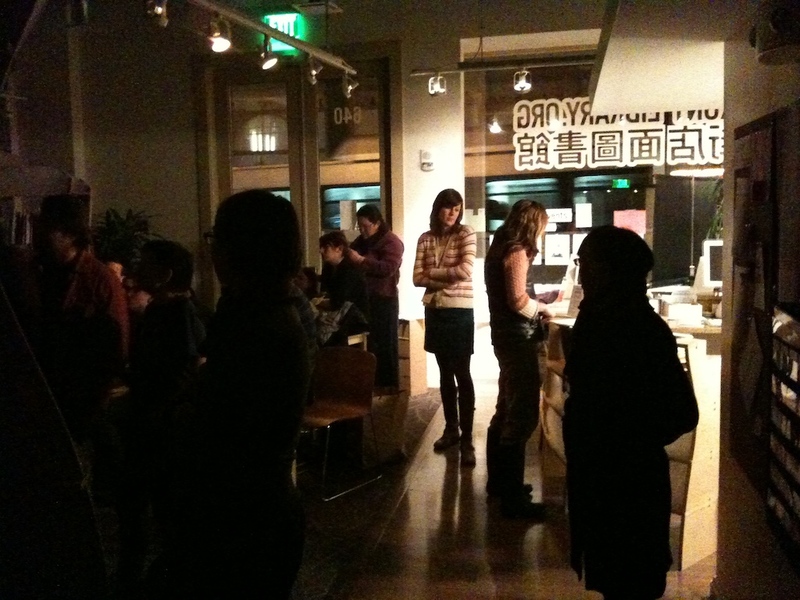 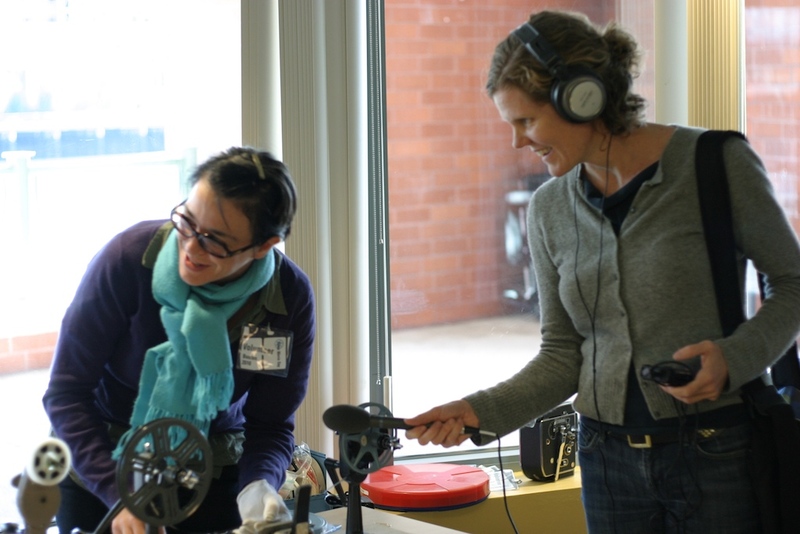 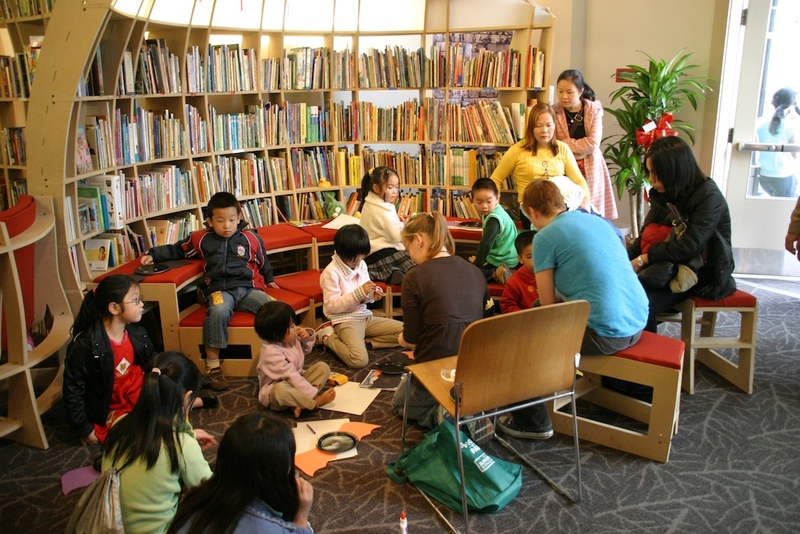 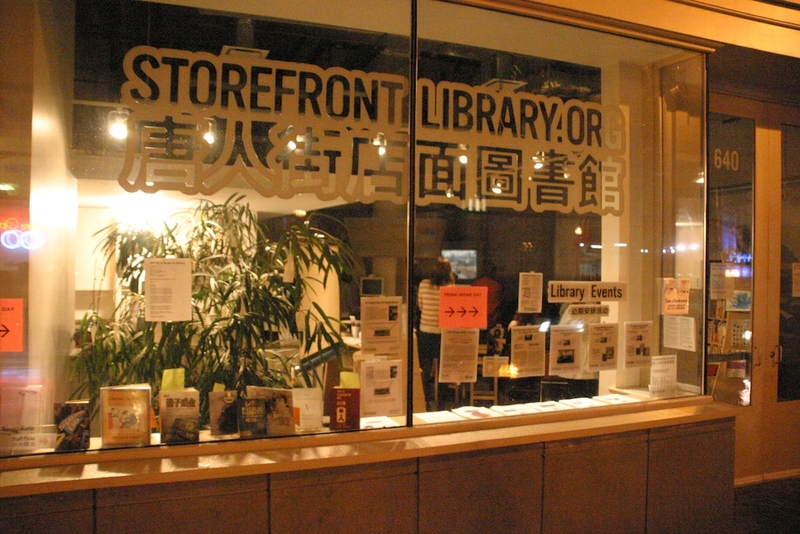 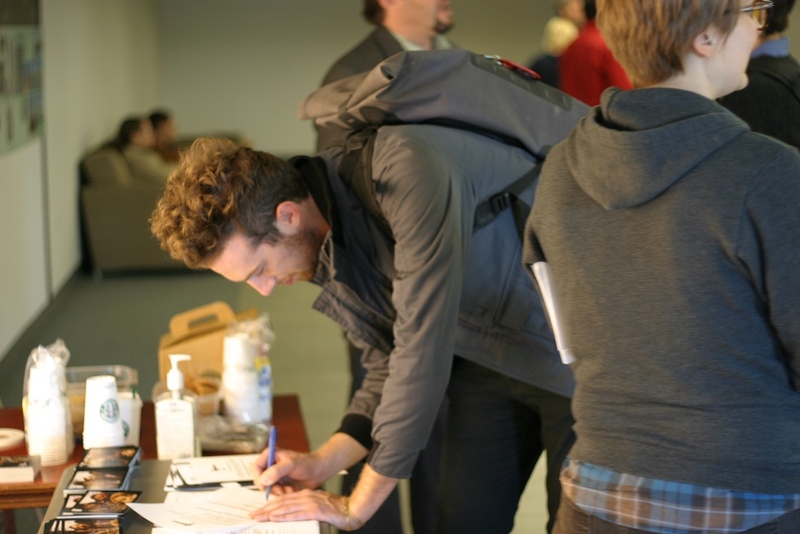 In 2009, we partnered with Home Movie Day organizers to bring the event to Boston Street Lab’s Storefront Library. 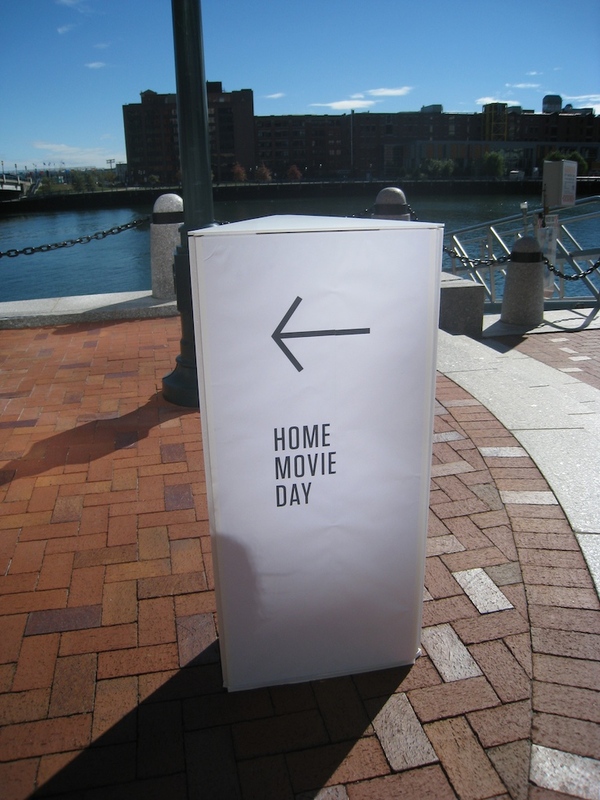 In 2010, we brought Home Movie Day to a new waterfront space in downtown Boston. 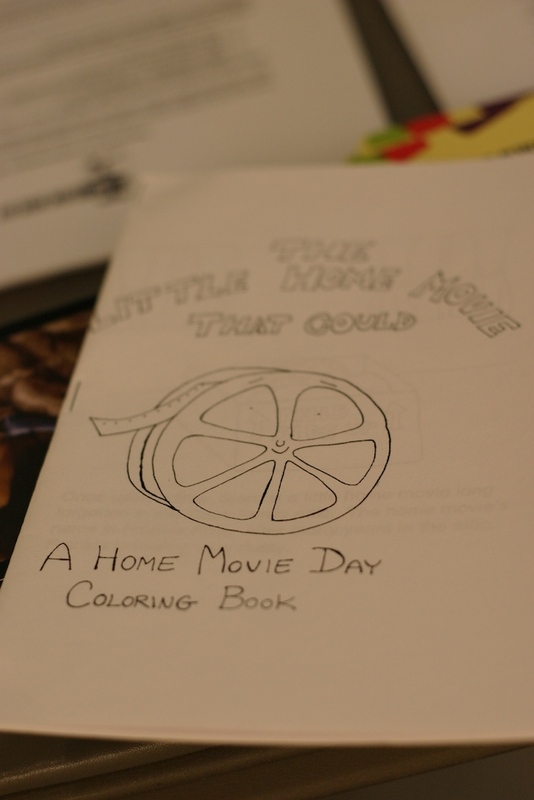 Photos and past news entries about the our work with Home Movie Day below. 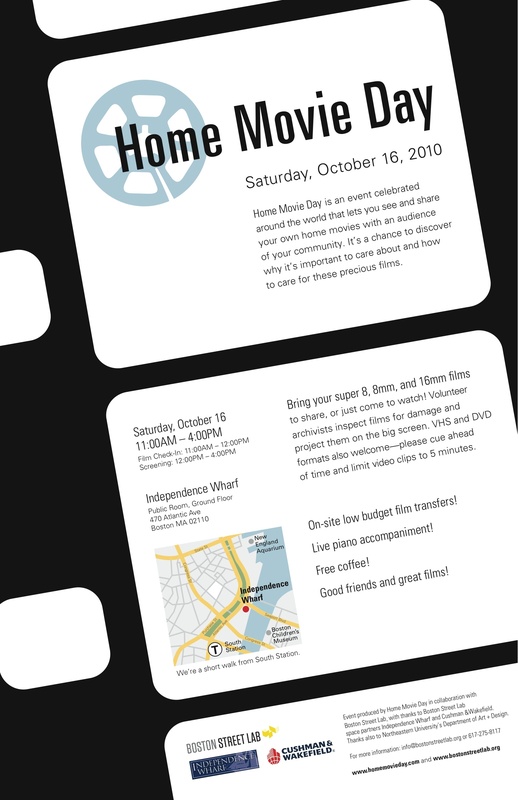 Boston Street Lab thanks students from the Contested Terrains design seminar in Northeastern University’s Department of Art + Design (listed below) and Instructor Lee Moreau for graphic design work in support of the upcoming Home Movie Day event on Boston’s waterfront. 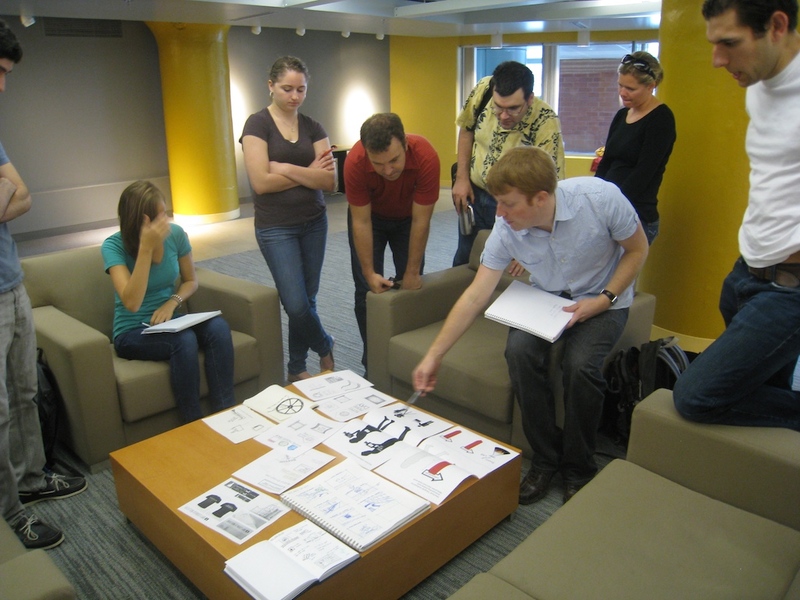 Students made a site visit and came up with original ideas that we’ll be using for this event and others in the future. 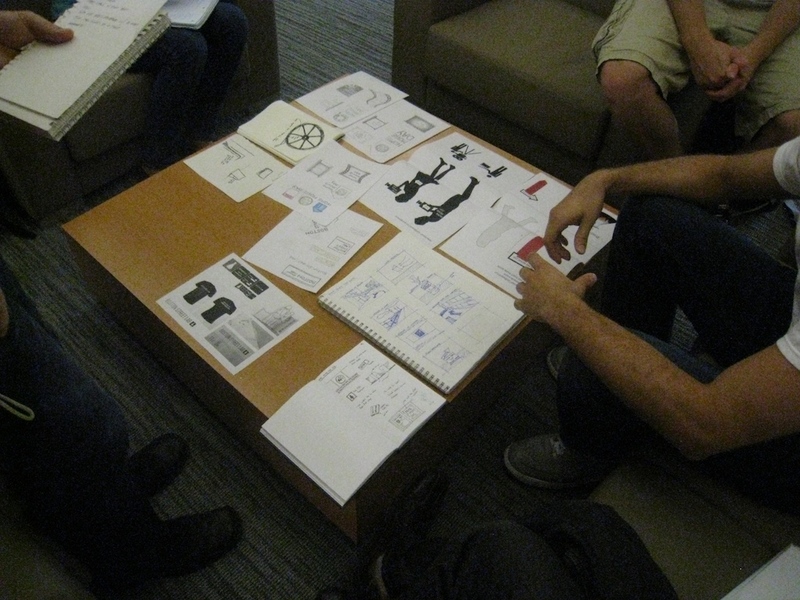 We appreciate their hard work and their willingness to collaborate with us to expand expectations of how (and where) public space can be created in downtown Boston. 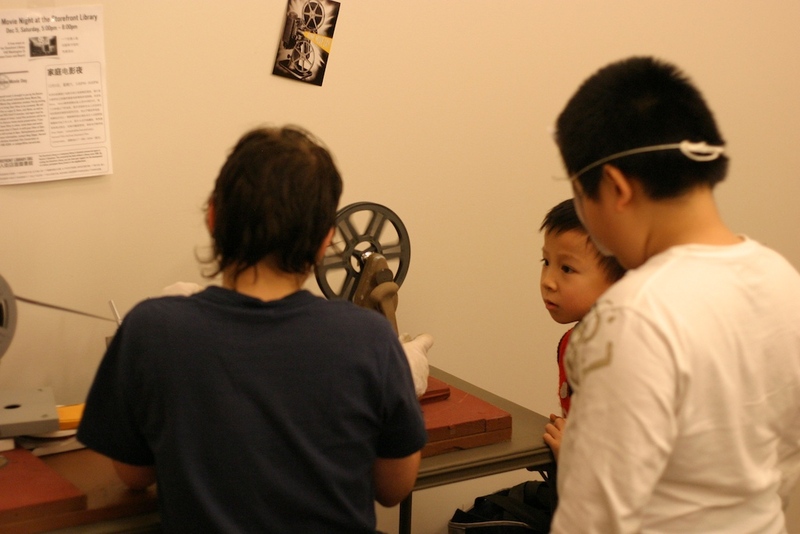 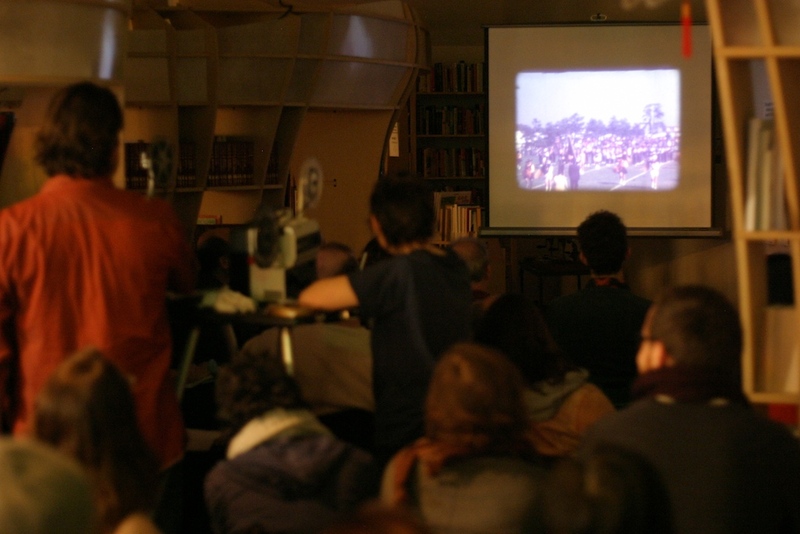 In 2009, Boston Street Lab’s Storefront Library hosted a remarkable event called Home Movie Day—a celebration of amateur film where the community is invited to show and watch old home movies on super 8, 8mm, 16mm, DVD, and VHS. 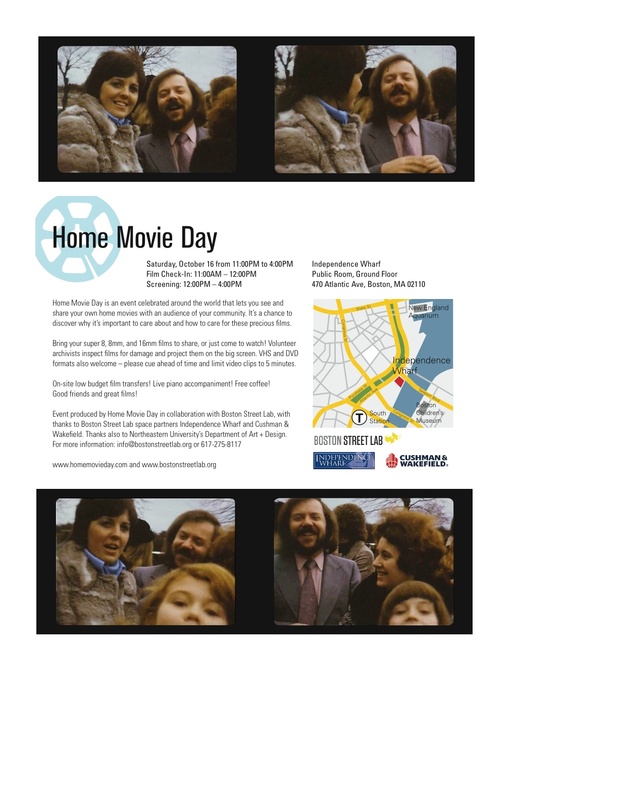 The event is expertly run by the Cambridge contingent of the nationwide Home Movie Day organization. 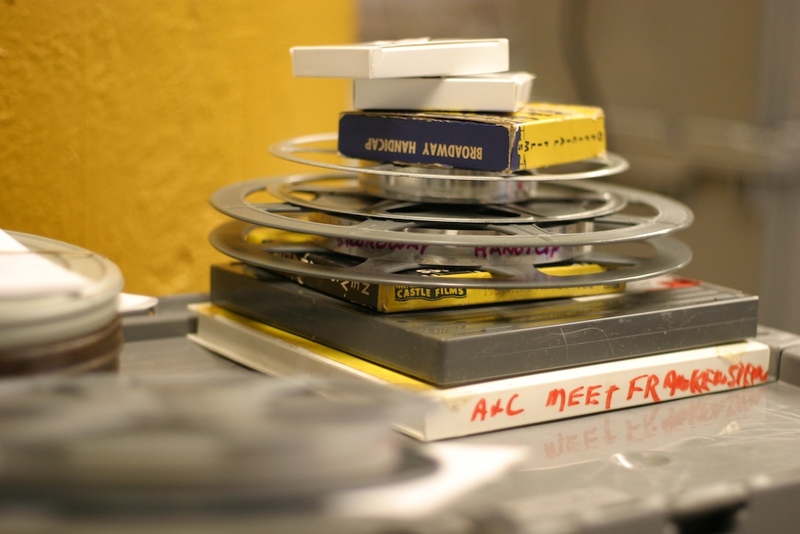 Each year, Home Movie Day celebrates amateur film worldwide by inviting people to bring their films on to be screened and connecting them with local archivists who help with movie preservation. 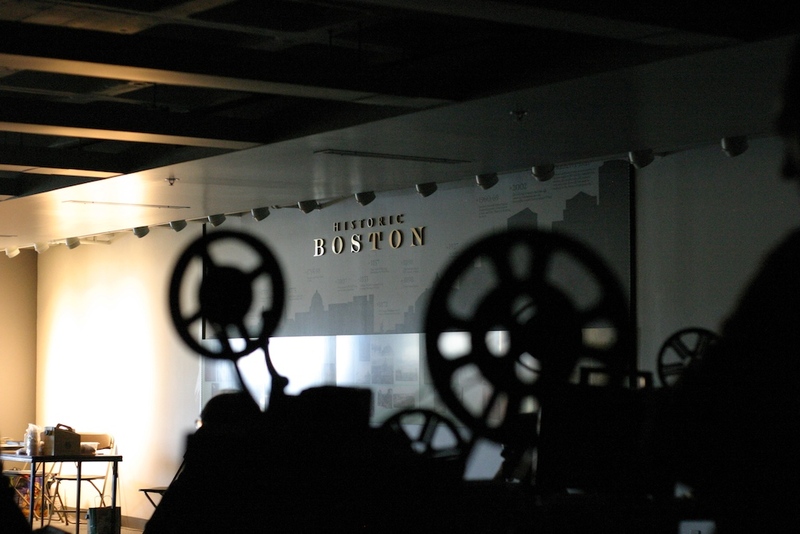 On October 16, 2010, we’re teaming up again to bring the event to a new waterfront space in downtown Boston. 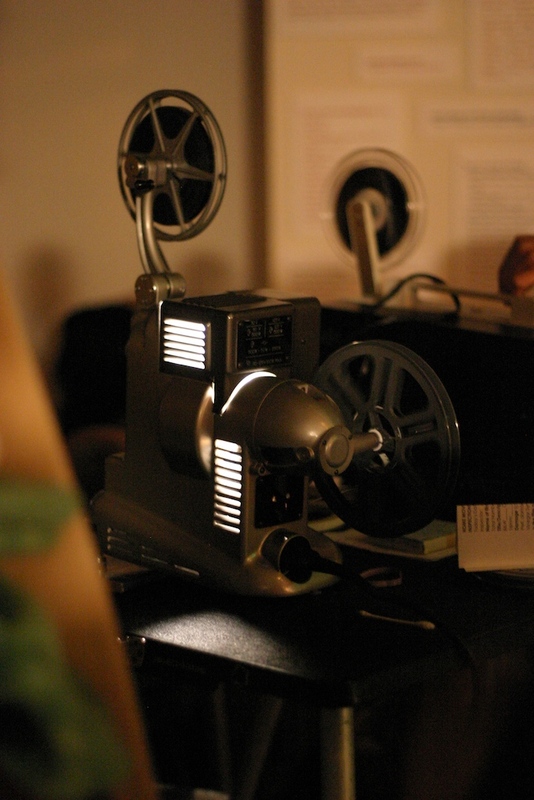 Bring your super 8, 8mm, and 16mm films to share, or just come to watch! 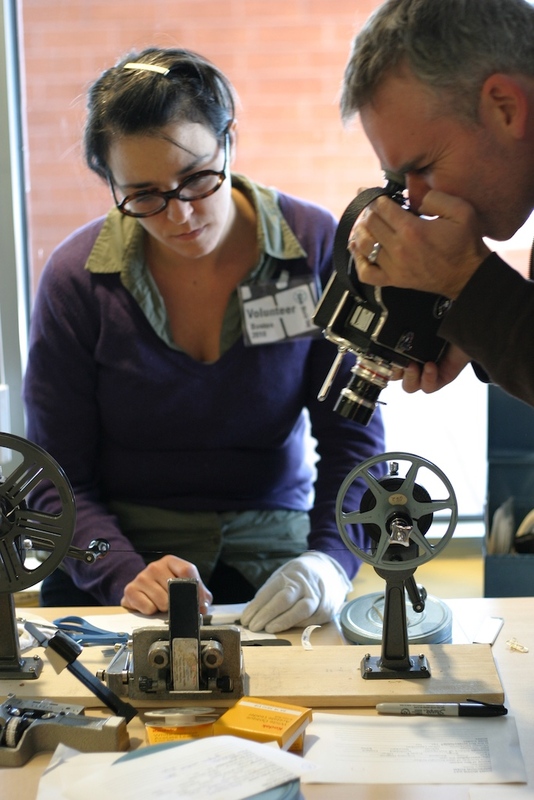 Volunteer film archivists inspect films for damage and project them on the big screen. 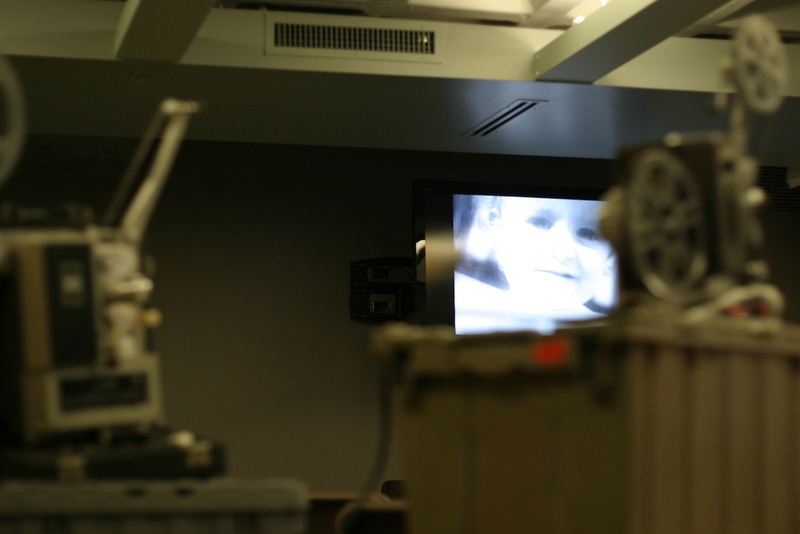 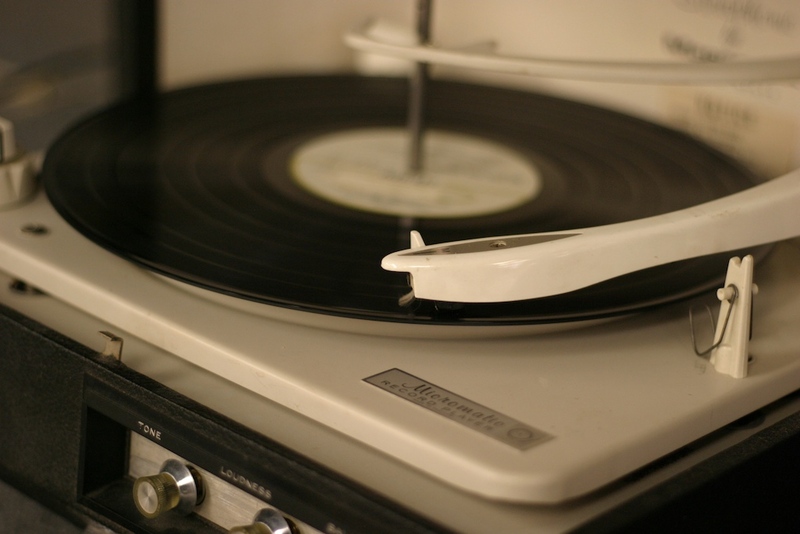 VHS and DVD formats also welcome — please cue ahead of time and limit video clips to 5 minutes. 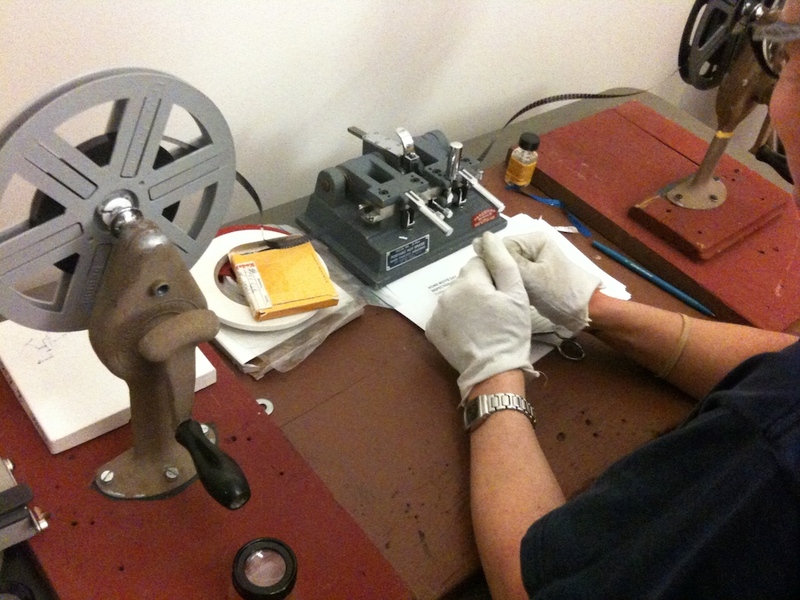 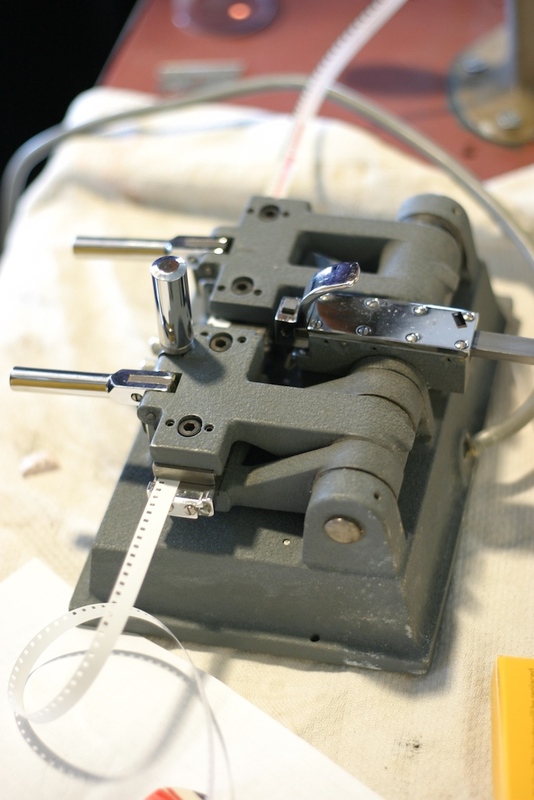 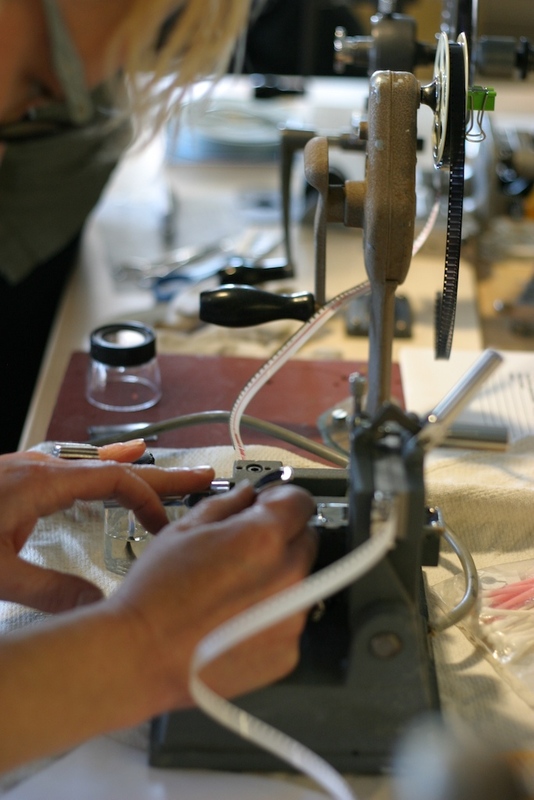 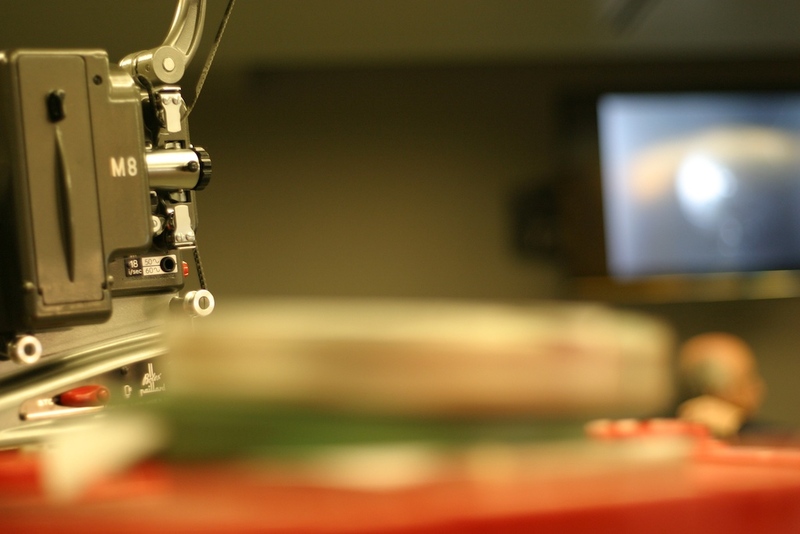 New this year: on-site low budget film transfers, live piano accompaniment, free coffee! 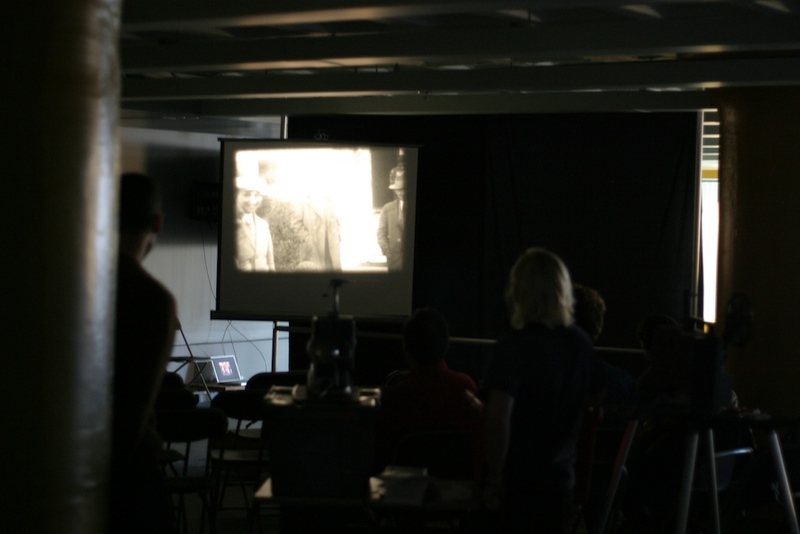 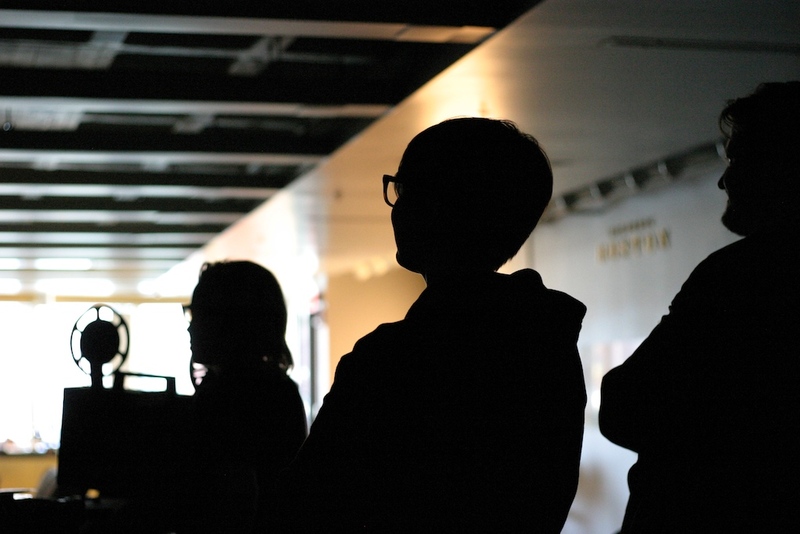 Film check in: 11am – 12pm; Screening: 12pm – 4pm; Drop in anytime. 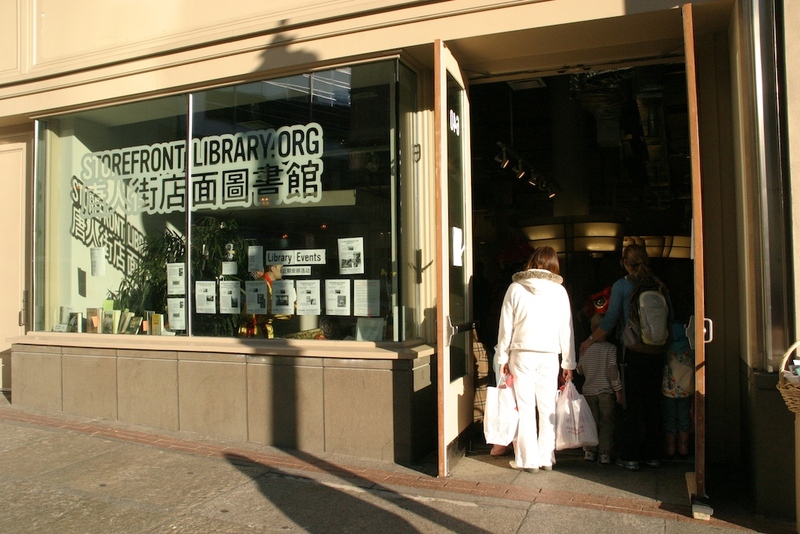 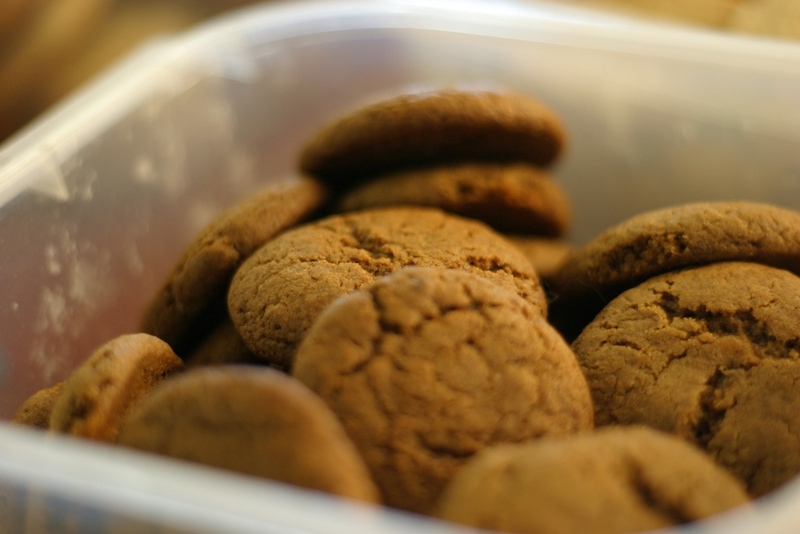 ALSO ON SATURDAY, OCT 16, NEARBY: Check out the Fort Point Arts Community Open Studios. 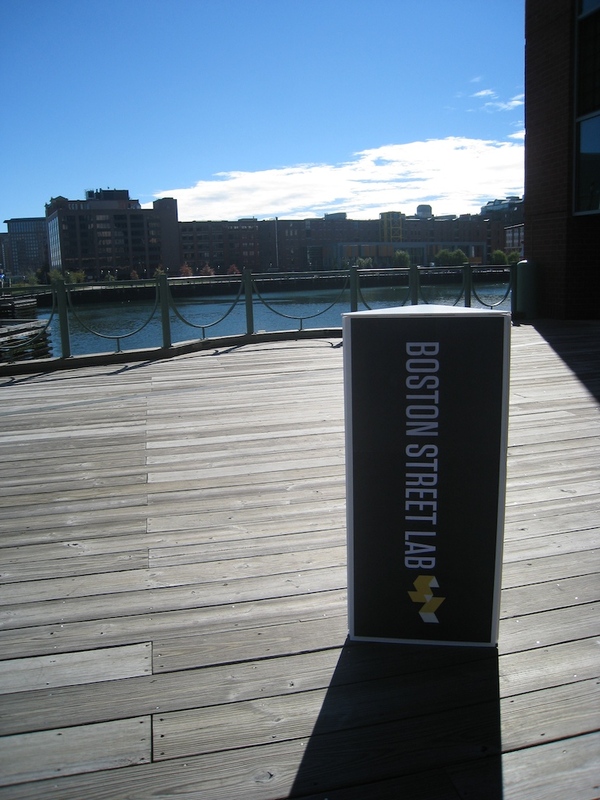 Thanks to Boston Street Lab space partners Independence Wharf and Cushman & Wakefield. 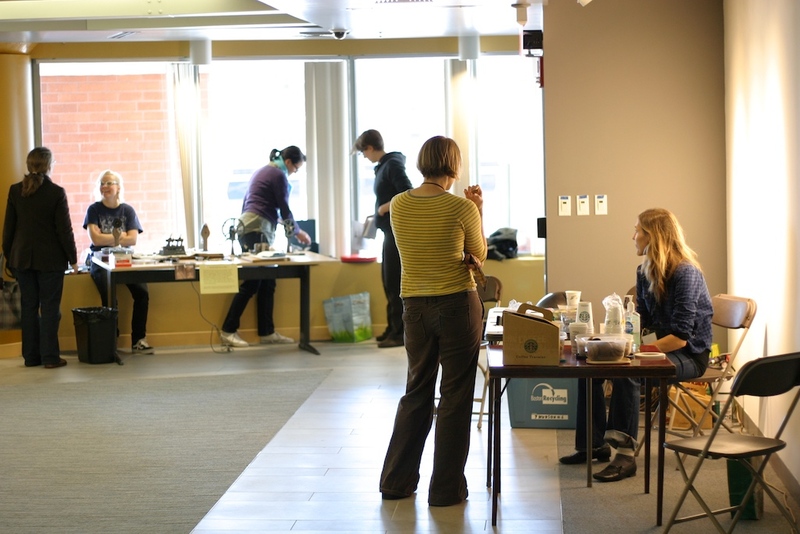 Also thanks to students from the Contested Terrains design seminar in Northeastern University’s Department of Art + Design, Fort Point Arts Community Open Studios, and The Rose F. Kennedy Greenway Conservancy, Maggie Husak, and I. Osborn.